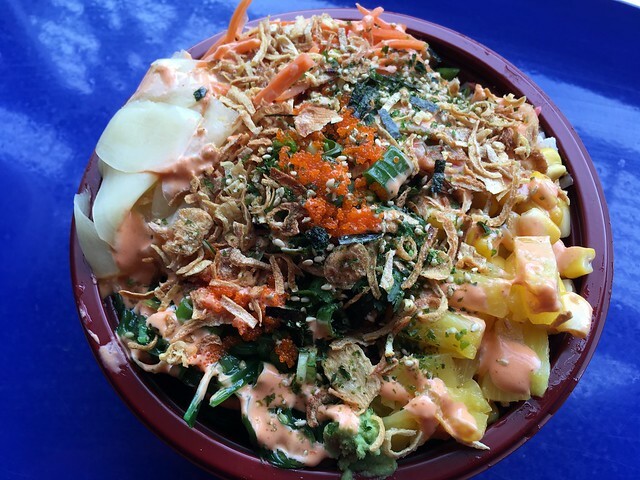 Mmm, I love the Japanese bowls at Bamboo Asia. The fish are usually pretty fresh and they have a good selection of toppings and sauces. This bruschetta was pretty tasty! 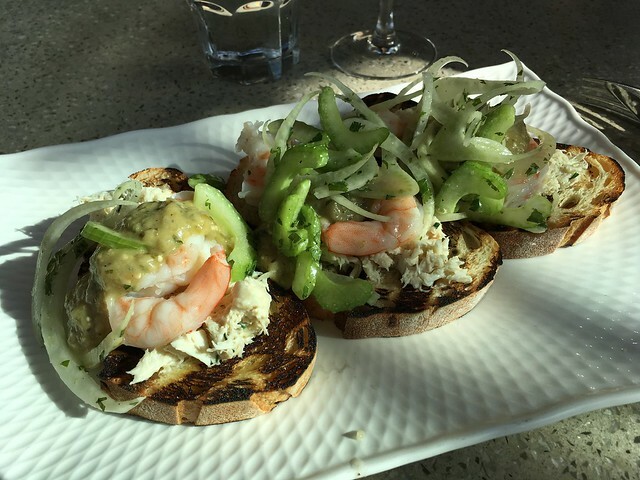 I liked the seafood and the shaved fennel was great. It made these bruschetta bright and fresh. 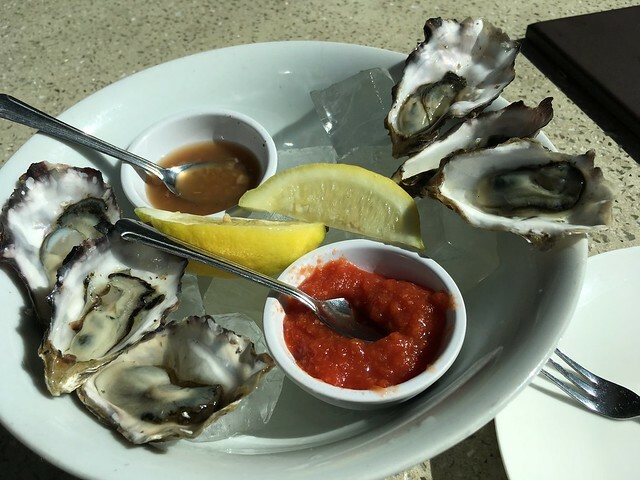 These oysters tasted good, although they were not shucked very cleanly. Their mignonette also had a harsh flavor. It wasn’t my favorite so I ended up just using the lemon since I also don’t use cocktail sauce for fresh oysters. 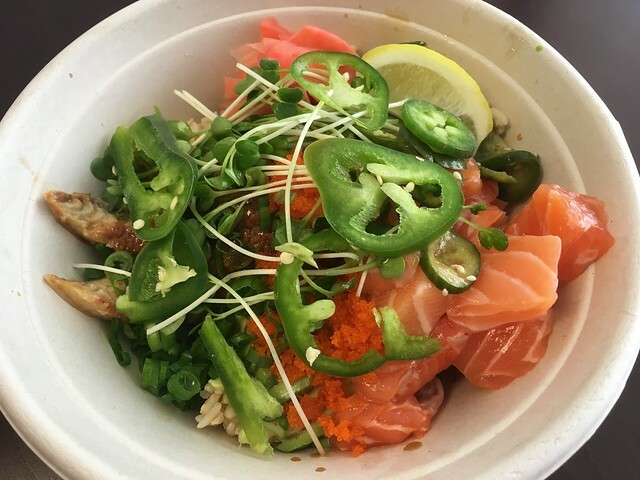 This poke bowl was pretty tasty! I like that you can choose any and all of their toppings and sauces which is nice since the bowl isn’t that cheap to begin with. 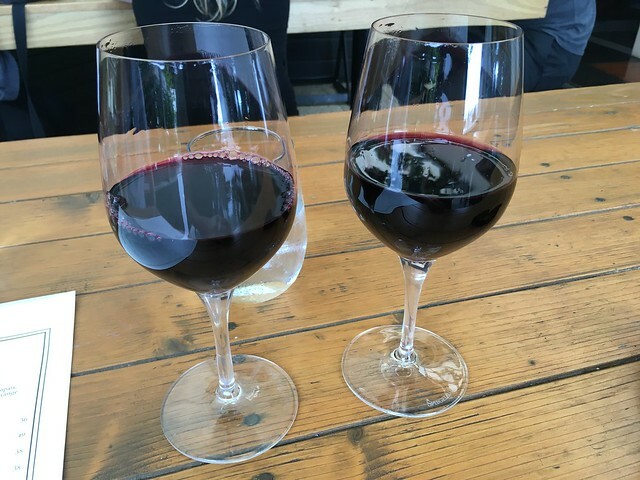 Mmm, I love the happy hour here! 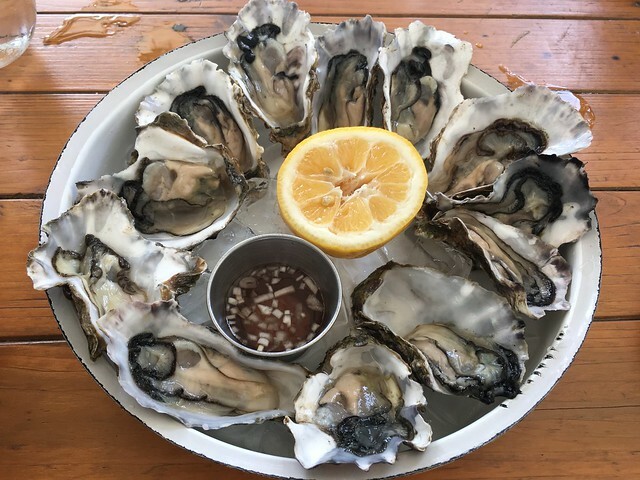 It’s one of the few places in SF that you can still get dollar oysters. 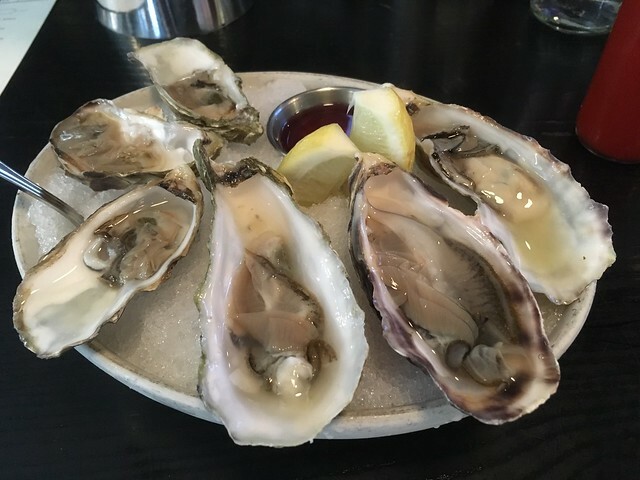 They’re actually really fresh and delicious even for happy hour oysters! 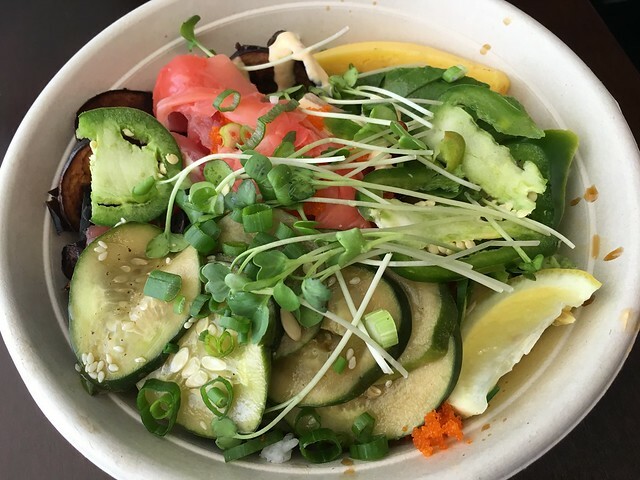 The Japanese rice bowls here are a great, healthy lunch option in the FiDi. The fish is actually pretty decent and I like the topping options.